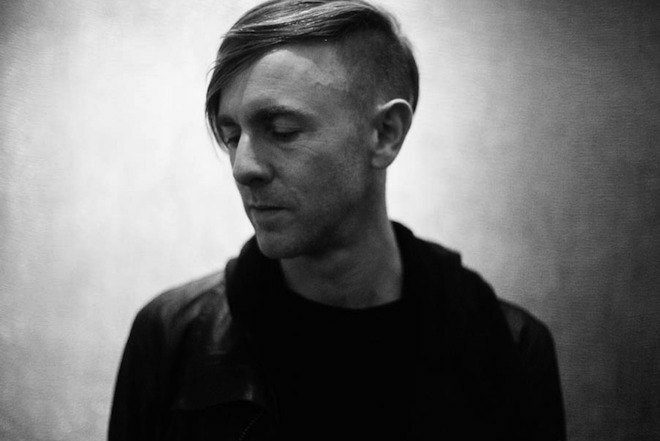 Richie Hawtin: "Not being allowed in the United States felt like my career was over"
As one of techno’s most successful figures, it’s hard to imagine a time when Richie Hawtin’s career was in doubt. Following the 1995 Oklahoma City bombing, a domestic terrorist attack that killed 168 people, Hawtin wasn’t allowed into the United States, a place he had made his musical home for a year-and-a-half. Speaking to BBC World Service, the Canadian artist said: “The day after [the Oklahoma Bombing] I had a gig in New York which was supposed to be a pivotal point, it was the first Plastikman live show of New York. Hawtin said he and his brother, Matthew, tried claiming they were just going to a friend’s house to record, but the authorities weren’t having any of it. Luckily, Hawtin still had his passport and was able to take opportunities in Europe that would eventually propel him to the big time. He also said the time away from the States helped him hone his craft in the studio. In the short piece, Hawtin also talks about his introduction to Detroit techno, being an "oddball" in Canada and his early parties. Listen to it in full here and check out 10 iconic Richie Hawtin moments here.